House of Smith’s/Wonderfully Wordy Giveaway!! 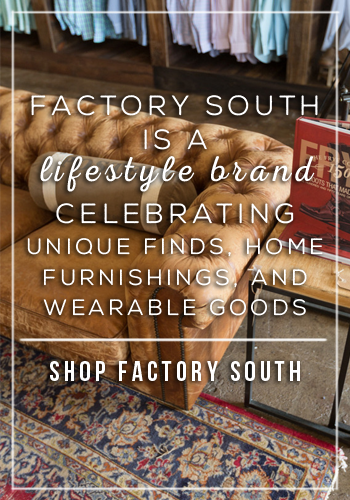 Have you guys met Shelley Smith over at House of Smith’s?? She is uber-talented, super crafty, incredibly genuine and the best part? 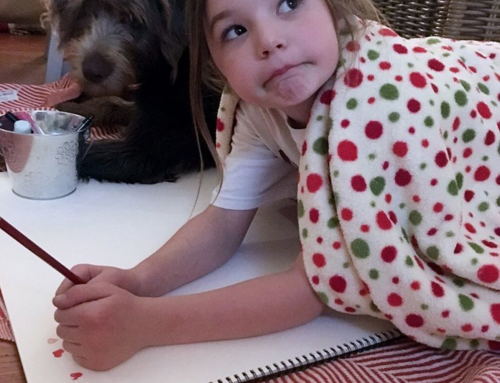 She shares all those talents on her blog with all of us. Gotta love a crafty, kind, generous blogger/businesswoman. I am in love with Wonderfully Wordy, her vinyl lettering biz. There are lots of options when shopping for vinyls, but what I love about Shelley is her creativity and originality. And who doesn’t love a lettered decal? She has outdone herself lately, and my recent favs are a string of Christmas vinyls she’s created. We’ve got a giveaway over here tonight!! Shelley’s giving you guys a surprise Christmas bundle!!! 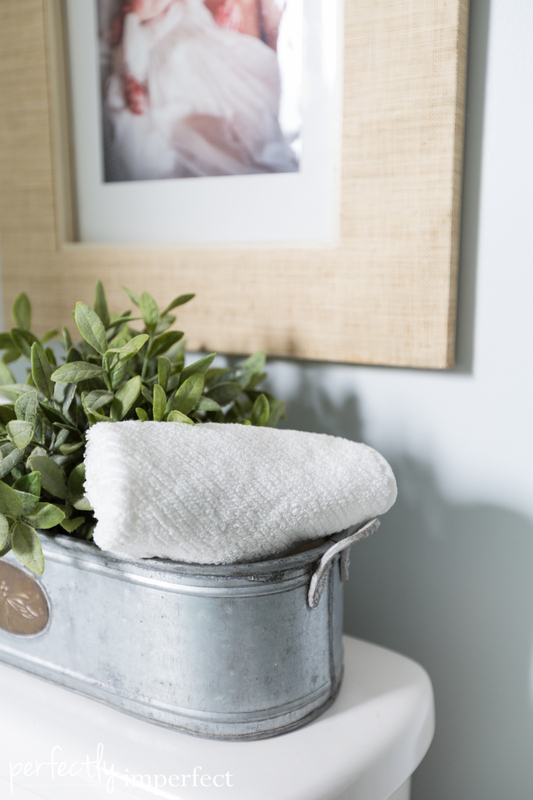 Stay tuned….some of it will definitely be going up this week before the Cottages and Bungalow’s shoot next week. Speaking of that, bear with me as I run around like a busy little bee, crafting and painting lots, but posting little. All in good time, my dearies. To win the awesome Wonderfully Wordy giveaway….you know the drill. 2. head over to Shelley’s and come back to tell me your fav vinyl from WW. 3. post this giveaway to facebook, twitter, or your blog…give yourself separate entries for each. And be sure to visit Shelley over at House of Smith’s, where you’re sure to fall in love with her home, her style, and her! I gotta go fill the 40 frames I just hung in the stairway. 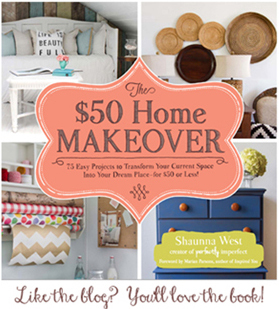 Glam Decorating Inspiration & Sherwin-Williams Giveaway for You! I am follower of yours thru Google Reader. Thanks for the giveaway! I visited WW & my favorite one (still) is the scrolly Christmas tree. It would be great to win a vinyl wordy! Thanks. i am a follower! 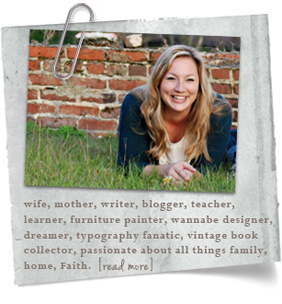 i also follow shelly and she really is a supermom- own business, creative, lovely home… you two have a lot in common! Loving the Laundry Room and Powder Room vinyl, and contemplating a custom order when she starts taking them again! The subway vinyl!! So cute! I'm a follower as well! Love, love, love, the Christmas tree! Those are so cute and I am a follower! I'm following you! Great giveaway! I'm luvin' the family rules lettering. The scrolly tree or the subway art, I would be happy with either one. How funny! I follow both ya'lls blog! Love her vinyls, especially her pantry…if I didn't have 5 kids who practically live in there I would so redo it. Love your blog. 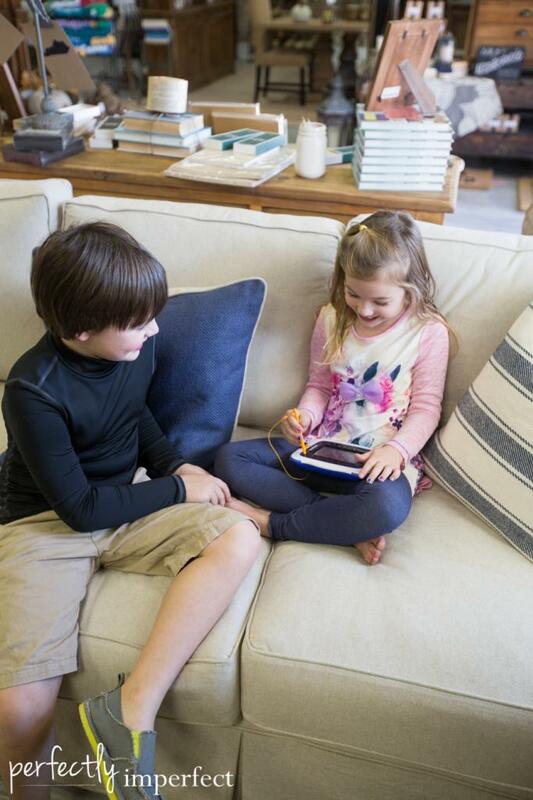 I just popped over to Wonderfully Wordy and there are so many fun choices! I love all of her Christmas vinyls…the Christmas tree is great! I also love the subway art. It's a very nice giveaway. Thank you for the chance. Follower on reader. Would LOVE to win!!! I love the large scroll Christmas tree! i'm a recent new follower of the house of smiths…i spent all last weekend reading her site….she really got me inspired to redo my pantry..redo and organize that is…LOVE her ideas! I love "Bless this Home and All Who Enter"
Love the scroll Christmas Tree! I follow. I'm a follower, and I would love to win. Thank you! I follow your blog now! I love all of Shelley's work, but I die for that Christmas tree decal she made for her mantel display! I'm a follower of Shelley's! LOVE her work! I would LOVE the scroll Christmas Tree! I now follow you too!! LOVE your work too! I am a follower of your blog!! I'm a new Google follower! Thanks so much for the giveaway! I follow Shelley too, and have loved the scrolly Christmas tree since she first posted it! 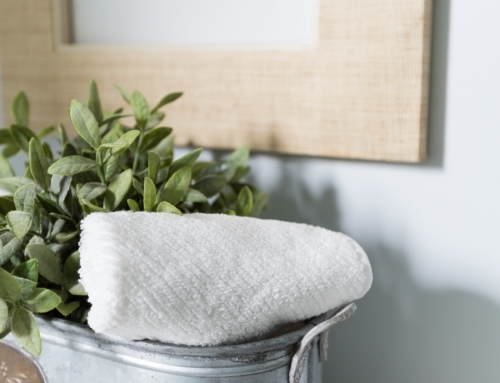 I like several from her website, A cute laundry room, the Pantry, the Powder Room. Maybe some labels for pantry items… tough decision! I am a follower! Thanks for the chance! I loooooove the scrolly Christmas tree decal! Of course I follow your blog! who wouldn't? I love Shelley's work. 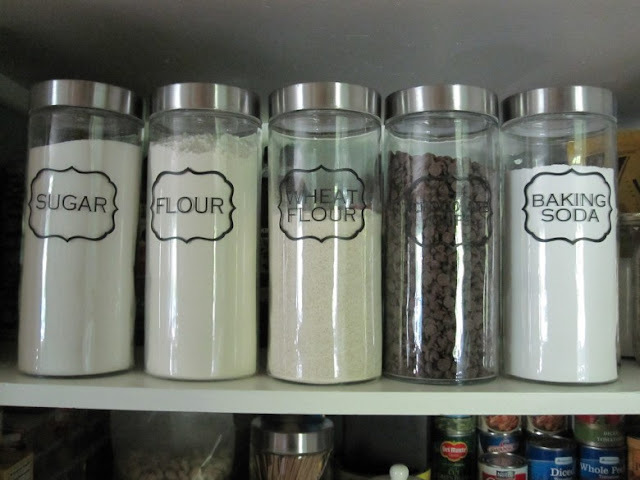 My favorite (most practical for me) are the pantry labels(flour, sugar, etc etc). I also follow house of smith's AND woderfully wordy! I LOVE the Scroll Christmas Tree from WV! So pretty!! I found you through Shelly,I am a new follower! I just became a follower. I really like the family rules vinyl. Thanks for the chance to win. 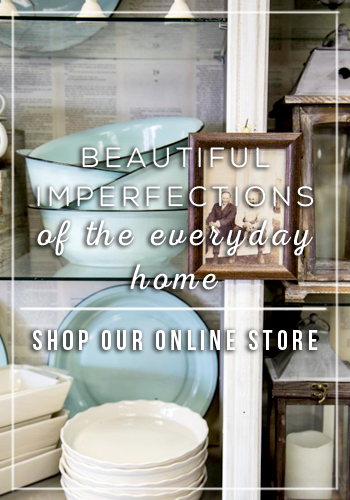 I love house of smith's blog! I like the laundry vinyls. I am a follower now! I think I love everything at Wonderfully Wordy. Her skillz are mad! The whole entire Christmas Collection is stunning. The Halloween collection was so creative and clever. And I've been eying those "flour, sugar…" labels since she first re-did her pantry. So, for me to pick a single favorite would be nearly impossible. I love love love the kitchen aid mixer decals, especially the subway art one!! I am a follower and already a loyal fan and customer of Ms. Shelly! So excited that you teamed up with her for this giveaway! Oh…and I LOVE her new Subway art for the kitchenaid mixers! So creative! Oh I am SO a follower of yours! You are awesome! And now, I may just have to follow house of smiths as well! Love the Christmas tree vinyl. I'm a follower! Her design aesthetic is amazing! Hi, I am a follower. Great blog. I love shelly's scroll christmas tree. 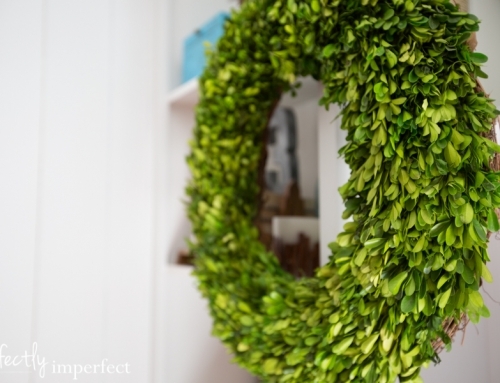 It is the perfect decoration!!! I love the Merry Christmas ornaments! Love it all though! I'm a follower for sure! I am a follower. Love vinyl! I'm a follower through google! I have been watching the large scroll tree. She has such adorable and unique vinyl. I've just shared on facebook! I am a follower and love your blog! I just blogged about this awesome giveaway! my favorite Christmas vinyl is the subway art!!! LOVE it. I visited WW and my favorite is the large scroll Christmas tree. I shared this giveaway on FB too. my favorite ww is the xmas subway art. But also love the labels for pantry items. I'm a new follower of yours! I've followed Shelley for quite a while and love love love her Christmas set! I love the wash. dry. fold. repeat. 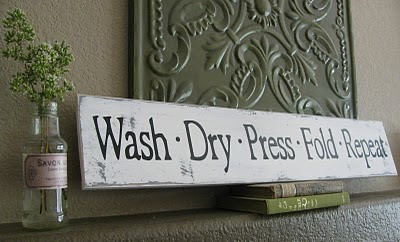 sign for the laundry room. With 3 little kids I know this drill all too well! Love her Xmas Subway Art, but anything she does is great! I just became a follower. LOVE your blog! Can't wait to check everything out. I love Shelley's vinyl and her blog. She's awesome. I really like the small scroll tree though in that beautiful green. And the number vinyl is delightful. I love all of the Christmas decals especially the Subway art! I'm in love with her "hey good lookin' what you got cookin'" vinyl and just about everything else in her shop! I am a follower of you and Shelley. My favourite is the Christmas subway art. Love–love–love!!! I love the kitchen aid designs! Liked on facebook and posted! I LOVE the Christmas subway art! I'm now a follower and love your ideas. I've been following Shelley and love her scroll Christmas tree. I love the "flour, sugar . . . " labels! Found your blog through Shelly's – beautiful! I am now a follower! I love the scroll tree! I am in love with the Large Scroll Christmas Tree, especially on the framed glass. I'm a follower. I like the Christmas tree stickers. Love love love the Kitchenaid mixer decals!! Too darn cute! I am a follower! Love your blog! I've been watching Shelly for a while and love her style, her vinyl and of course Shelly her self!! She's totally cracks me up!! At the moment I'm over the moon for her Christmas tree 25 windows. I just wrote her this morning telling her I had a shed full of windows & I think they all need a little vinyl. I love Shelly! I love the Christmas Tree or Subway art!!!! I am a follower, and have been of Wonderfully Wordy! 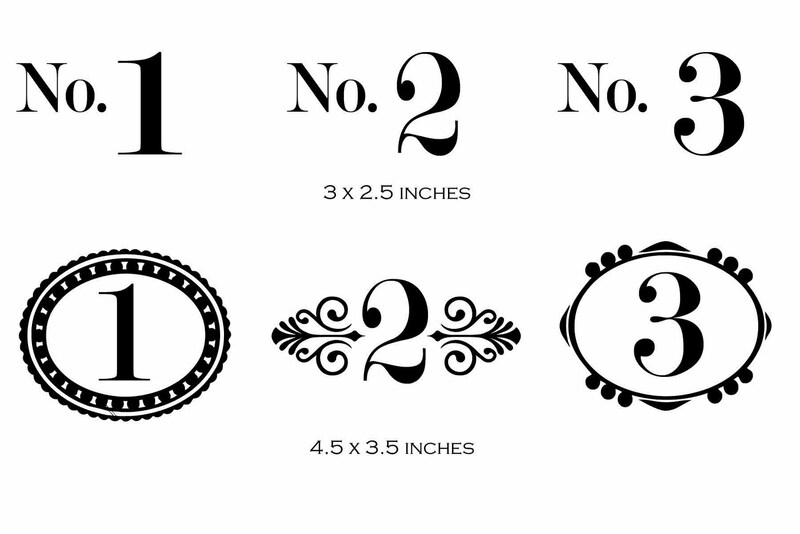 My favorite items are the numbers that you would put on the back of the dining room chairs. I love that each person has a number to sit at. I'm a follower! Love it! I love the swirly Christmas tree! Simple yet elegant! 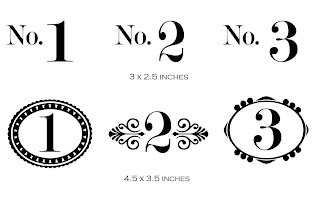 Love House of Smiths Blog and vinyl recently became a follower of yours and I would love the christmas tree decal. Love it!!! I am follower of yours thru Google Reader. I love the canister labels! I love the kitchenaid mixer vinyl!! I tweeted this giveaway! Woo hoo!! I love her glass canister labels! I'm a follower! And naturally would looooove a bundle of Christmas goodies! I love that Christmas tree vinyl she put on the window! I love her new ones that she posted today for her gift ideas! I've been looking at Shelley's vinyl words for a while now and I'm in love with them ALL! 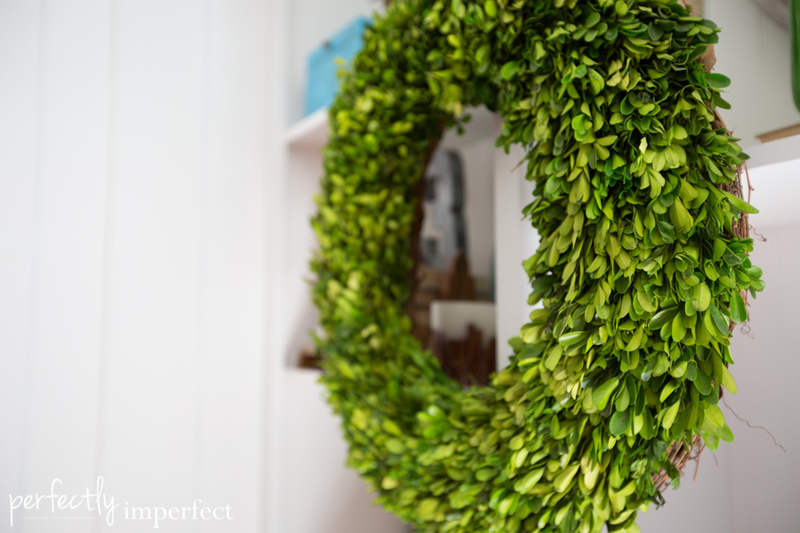 I love the new on she came up with about the mistletoe 🙂 And I am now a follower of Perfectly Imperfect! LUV Shelley's lettering, Shaunna! 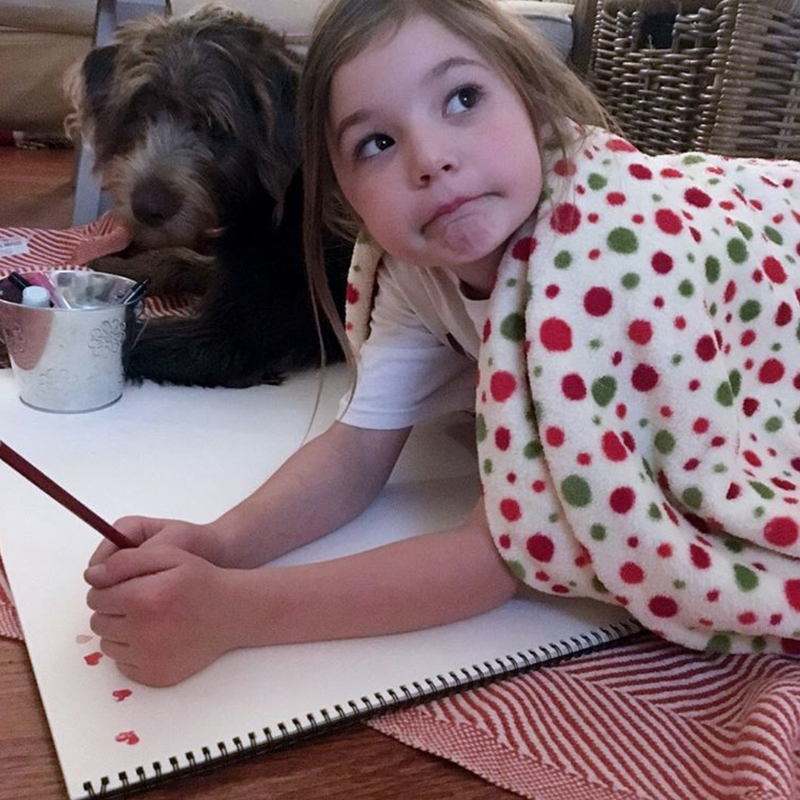 Thank you for the scoop on her great blog! I'm her newest follower. I adore the mistletoe saying! So cute! The Christmas subway art is adorable, too! I love the Christmas tree and subway art. I love that CHRISTMAS tree one…and just about EVERYTHING ELSE she makes!!!! 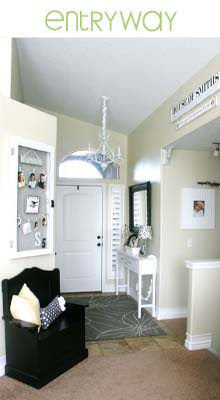 I have been following House of Smiths for awhile now and love all the creative use those words get around her house! I posted it on facebook! I love Wonderfully Wordy's large scroll Christmas tree! Posted the giveaway on Facebook! Would love to have some vinyl letters of my own! I am a follower of your blog! Thanks for the giveaway!! I really love that scroll tree…so pretty!! I also posted a link to this giveaway on my FB page. I am a follower! I love Shelley's vinyl! I think my fav Christmas decal is her scroll tree — sooo beautiful! Here's hopin! I LOVE everything she does, but the saying: Home- Where The People You Love Gather really hits home. Just like sheep……….I am a follower! I am a follower and I LOVE this giveaway! I'm a follower of Shelley's blog too and I think she's amazing! I went to the Wonderfully Wordy website and my favorite is the Christmas subway sign…so cute!! I love her Kitchen Aid decal. Too cute for words. I love it all, so hard to choose. The Christmas subway art is adorable. I am a new follower! Thank you so much for a wonderful giveaway. I love all of Shelly's stuff esp her subway art pieces. I would love to win I love all her work love the subway art so hard to choose!! Love it all!! I'm a follower of your wonderful blog!! And of Shelley's blog, love them both!!! I love the subway art in all the frames and love all the stuff on the little wood blocks!! I posted on my facebook as well! Love it! I absolutely love the "I love you to the moon" vinyl! I would love to have that in my girl's room!! I follow you on google reader and love your blog!!! I am also a follower of House of Smith's. Shelly is just adorable ,don't you think? She is so creative and has inspired me to do a pantry and laundry makeover so I would love to have the pantry vinyl or the laundry vinyl, but I also love the scroll christmas tree! What can I say, I love all her stuff!! i have been obsessed with shelly for a while!! i follow house of smiths! i follow YOU and cannot wait to have a house to mimic half the creativity you channel in your home! i love all her vinyl in the shop and would want the kitchenaid mixer vinyl! or the jars to keep my life more organized! Love this giveaway!!! I follow your awesome blog through Google reader. Thanks for the chance to win! I love the little sign that says May your days be merry and bright! Thanks for the chance to win! I am a follower of yours. I am a follower of House of Smith and I love the Christmas tree, that is one of my favorites. I'm a follower… woot woot 🙂 Love wonderfully wordy! I am in love with that scrolly christmas tree!! I am a new follower! Love your blog!! I would love to get my hands on the fabulous christmas tree design…and I love those pantry labels as well…! I'm a new fan of vinyls! I would like to have the Christas one shown on this post. It's so simple but very pretty! I am a follower and I am drooling over your beautiful blog!